State oil giant Saudi Aramco, the world's biggest oil producer, is in talks to buy a minority stake in the refining and petrochemicals businesses of India's Reliance Industries Ltd, sources familiar with the matter said on Wednesday. Aramco's discussions with Reliance were "serious", one source said. Another source said talks with Reliance were so far for a 25 percent stake. Reliance, controlled by Asia's richest man, Mukesh Ambani, is India's biggest refining and petrochemicals company and runs a 1.4 million barrels per day refining complex at Jamnagar in Gujarat. It plans to expand capacity to 2 million bpd by 2030, according to plans shared with the Indian government. 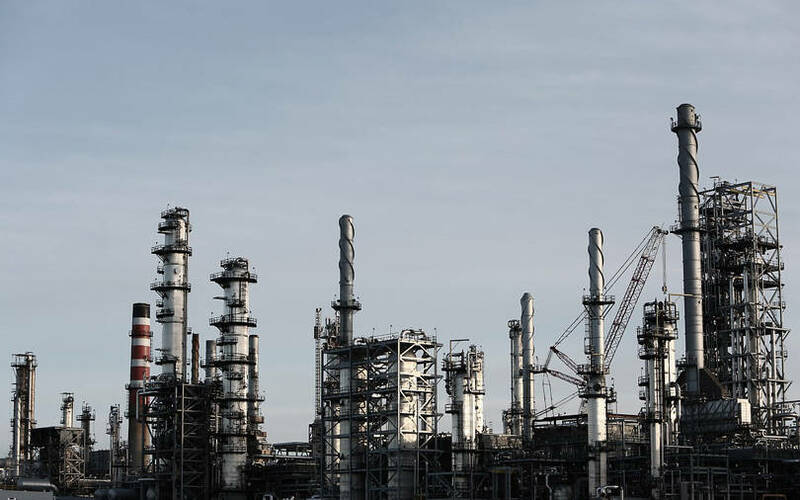 However, the planned refinery faces delays, as thousands of farmers have refused to surrender land for it and the Maharashtra government is looking to move the plant's location. Ambani has travelled to Saudi Arabia at least twice since December, discussing joint investment among other issues with Aramco's chief executive, Amin Nasser.